Extended time on Late fee Charges! 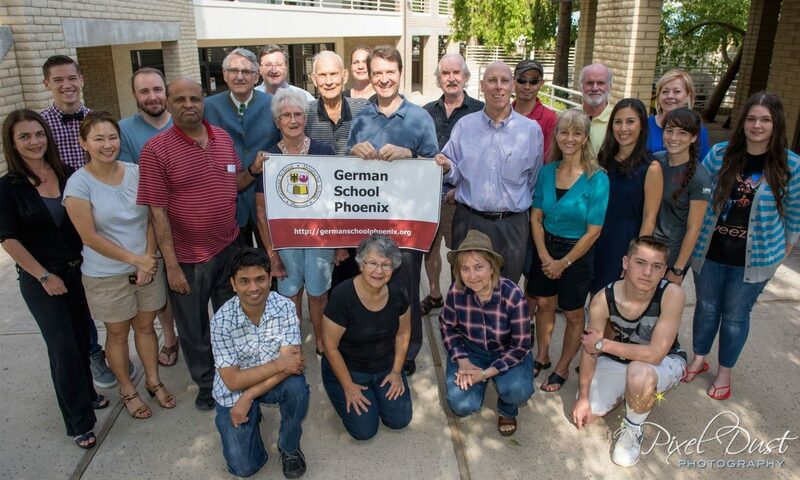 If you’ve been still on the fence about taking German Classes this fall, we have good news for you! We have extended our late fee date. You can still register all the way to Sunday night (June 22) at Midnight without a late fee. Here’s how to do it. Step 3. Show up to class Saturday August 18th. Next PostNext Checklist complete. On the road again!